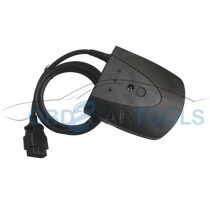 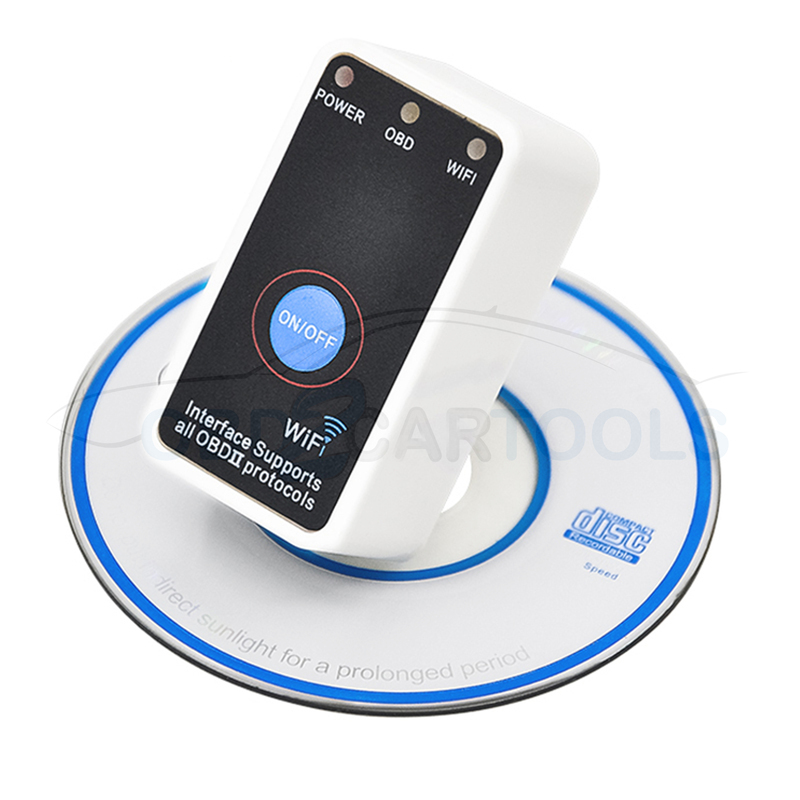 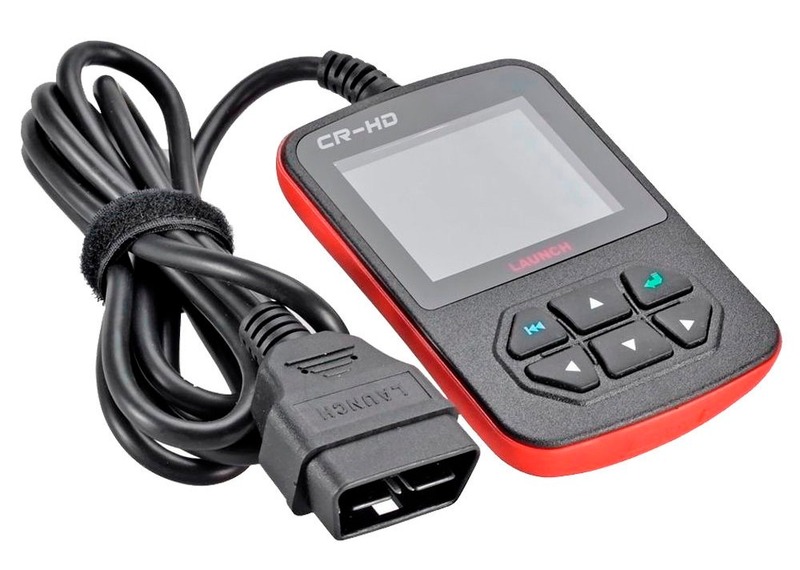 CR-HD is the first heavy duty code reader which Launch latest developed. 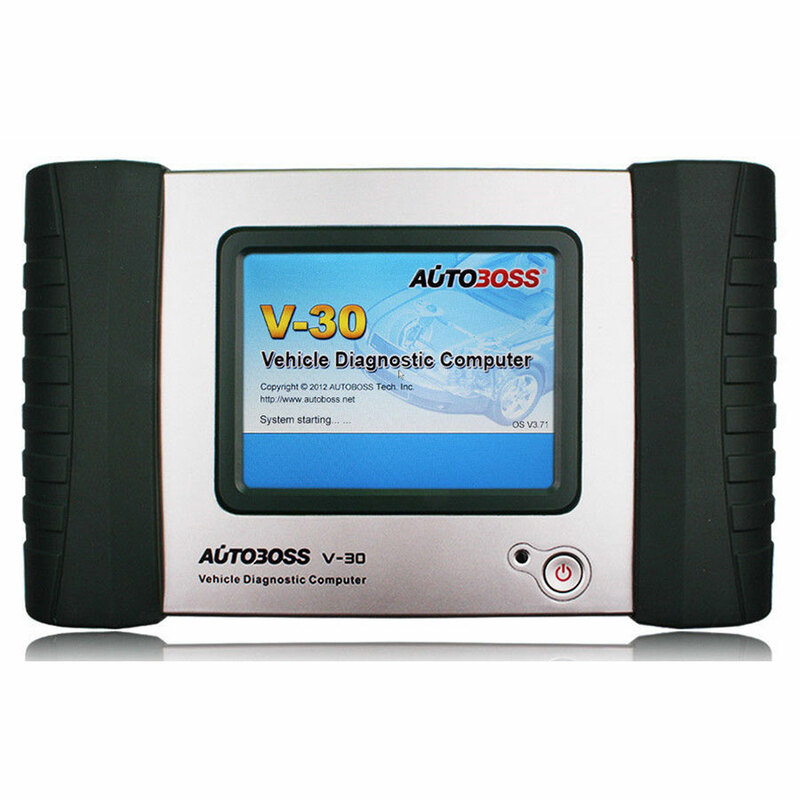 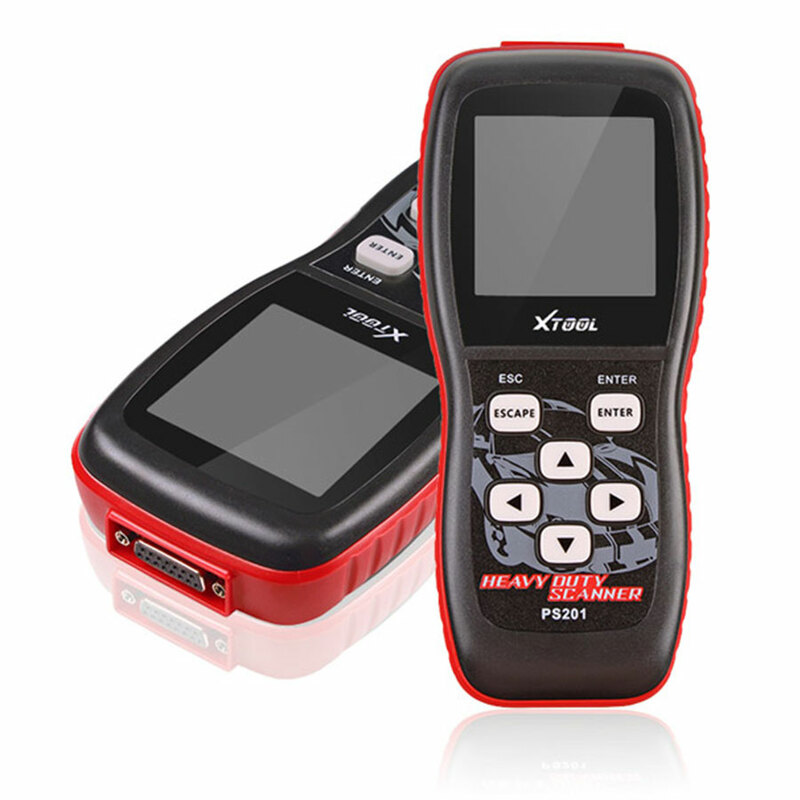 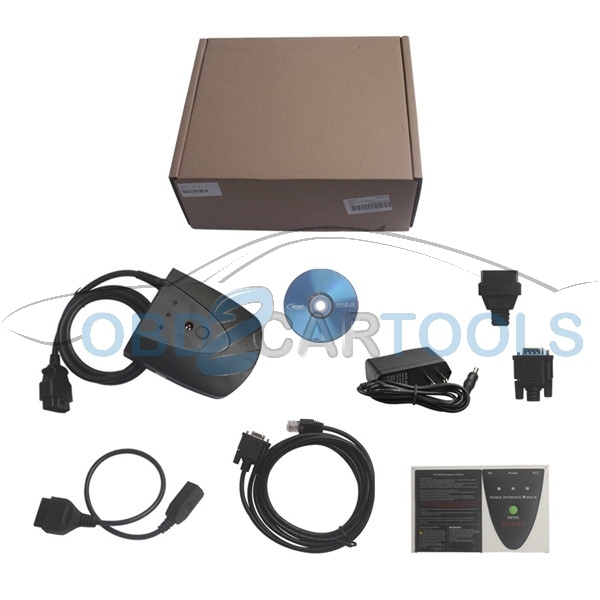 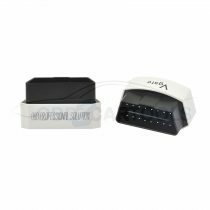 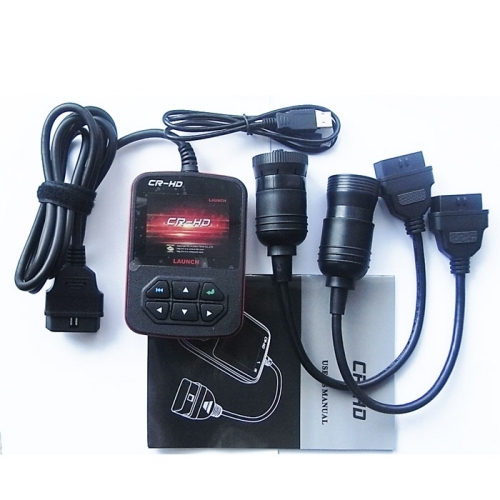 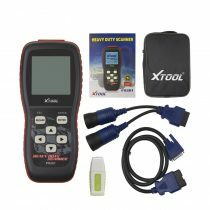 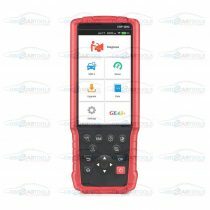 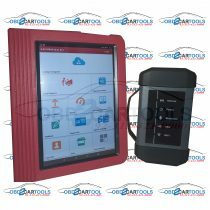 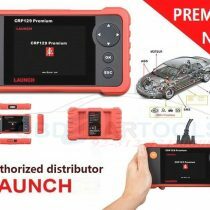 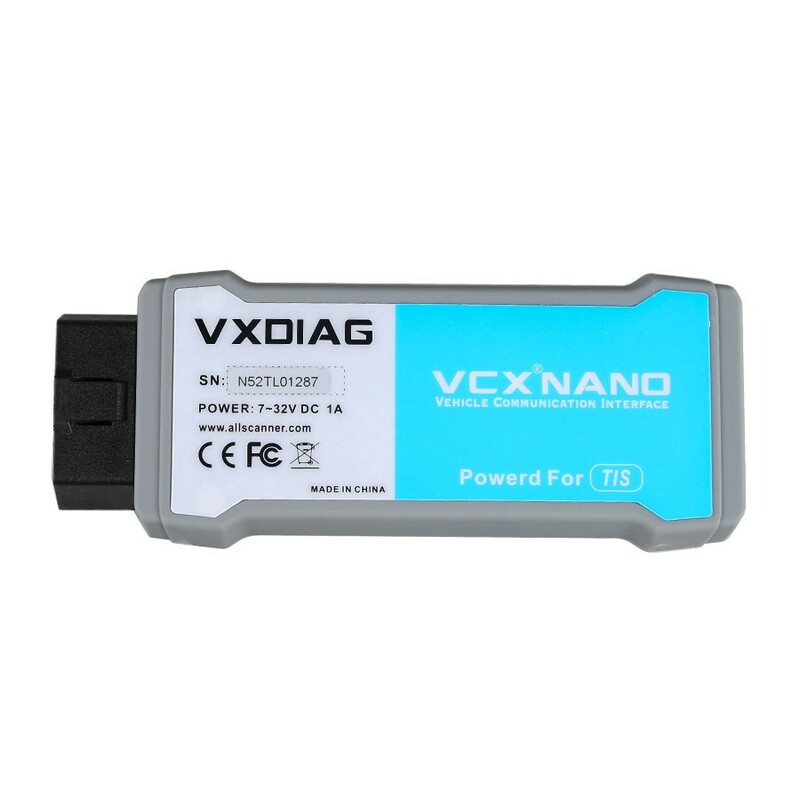 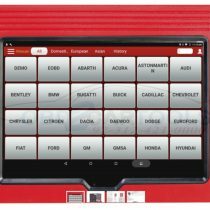 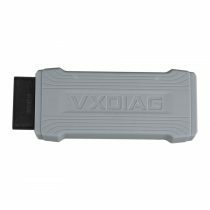 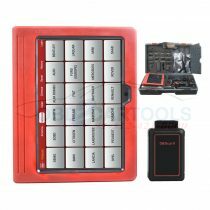 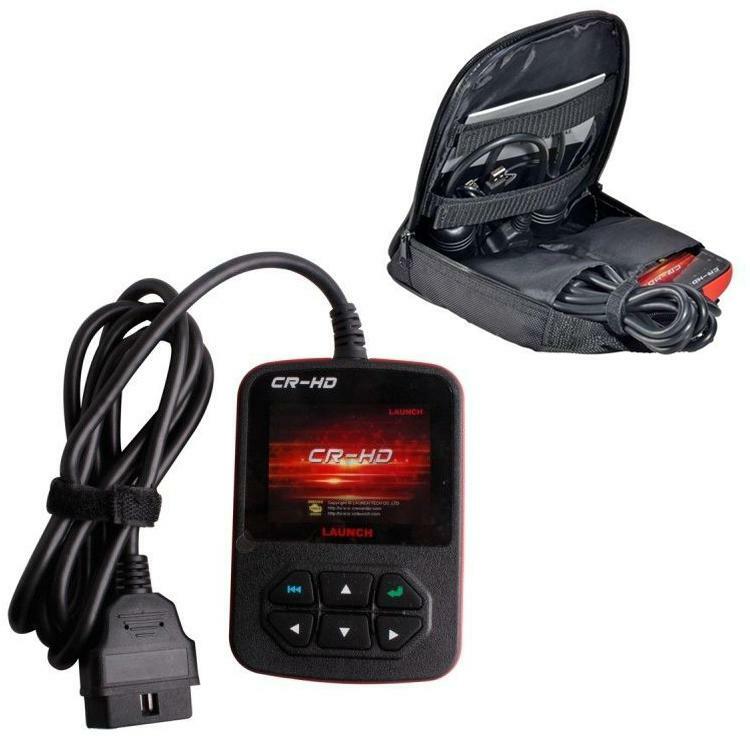 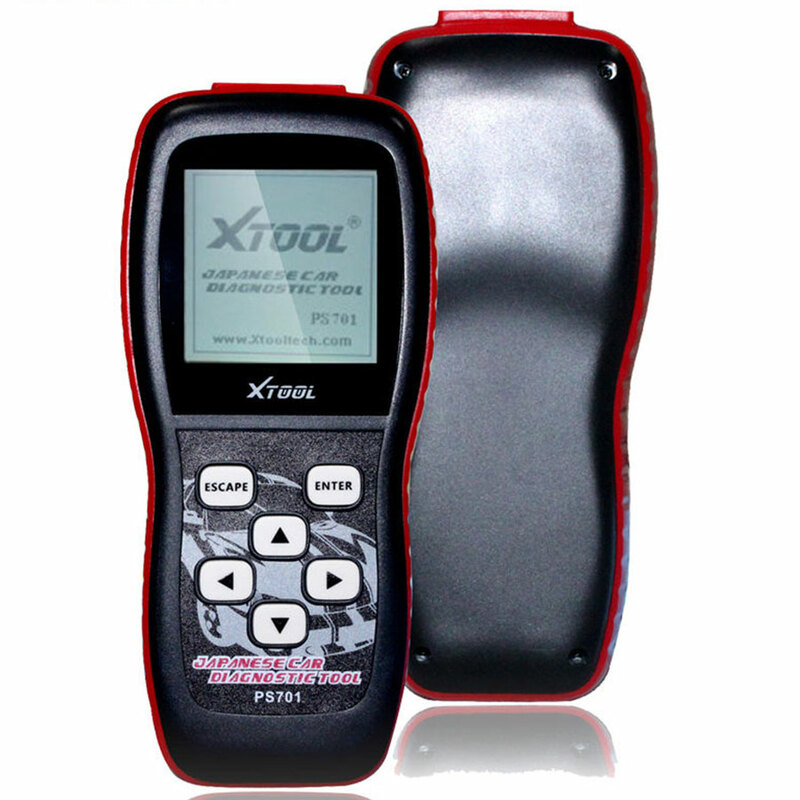 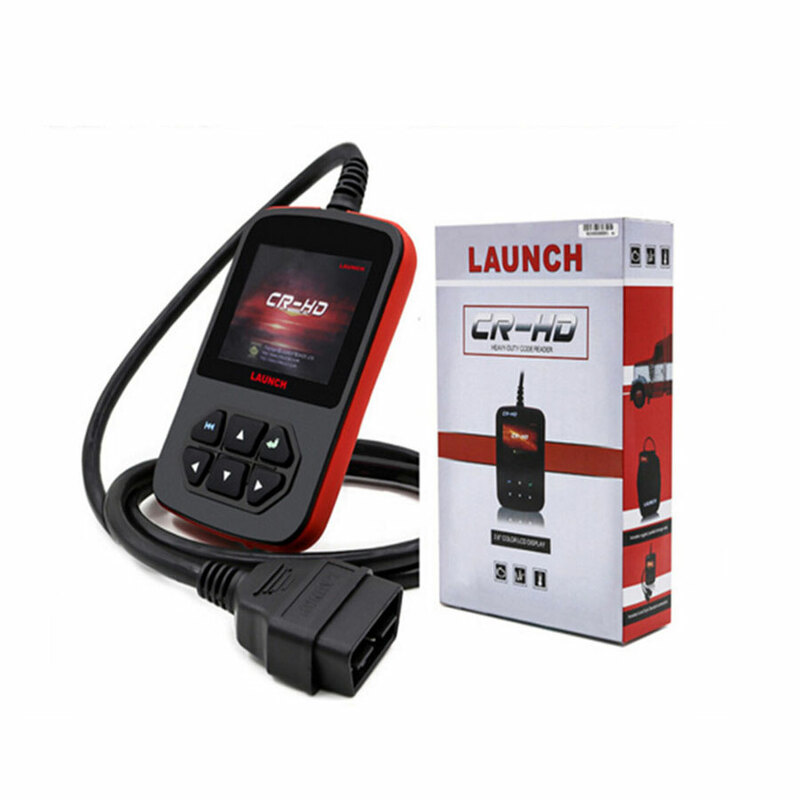 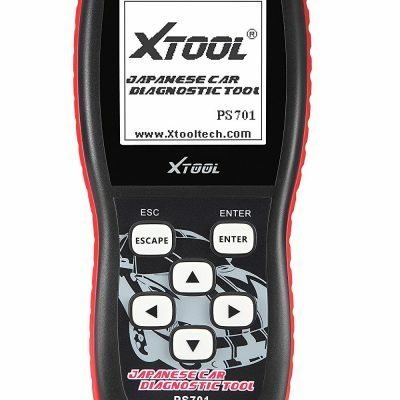 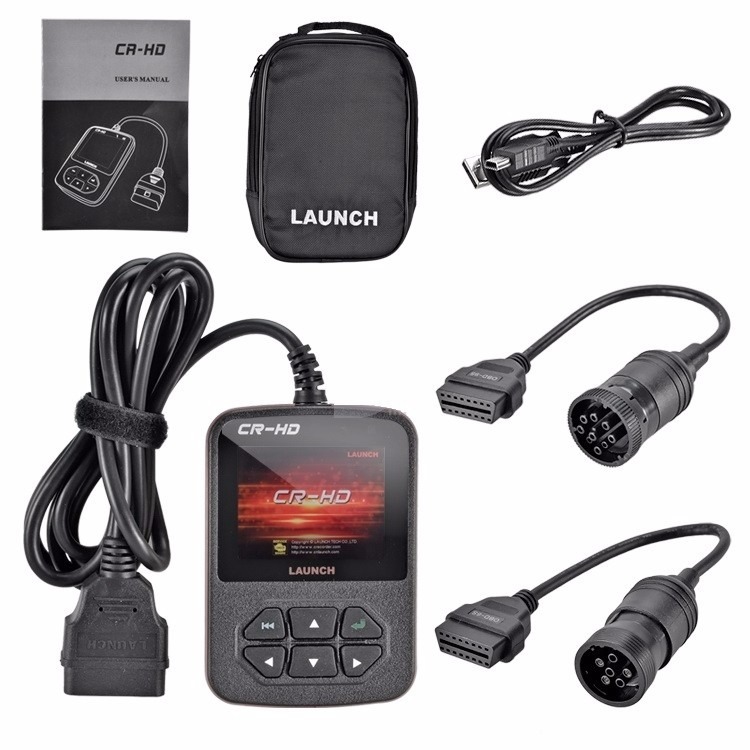 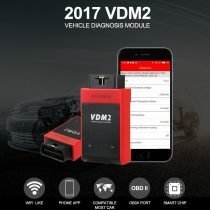 It has integrated the basic diagnostic functions of two heavy duty truck standard protocols (J1939 and J1708), applied 2.8″ color LCD with beautiful interface, and equipped with 6PIN and 9PIN additional diagnostic connectors,which can provide highest quality, most efficient, and most professional diagnostic service for heavy duty trucks. 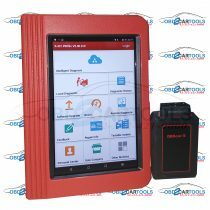 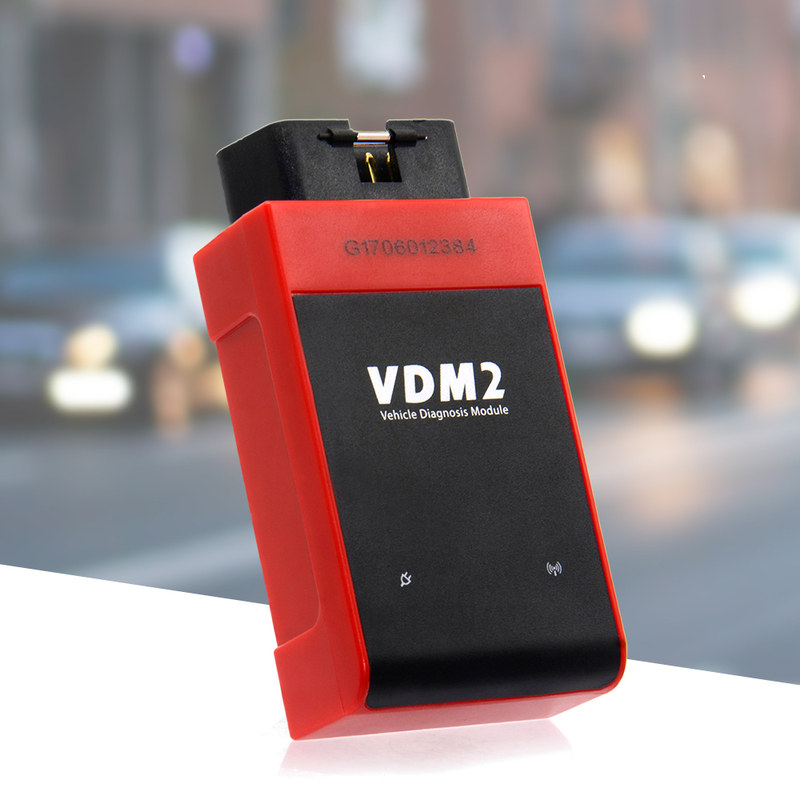 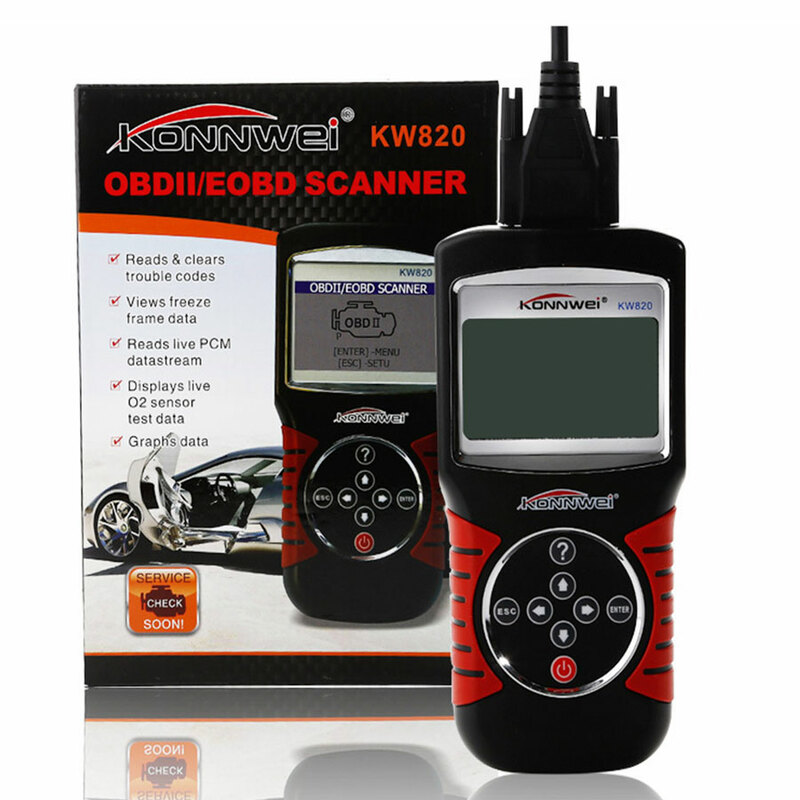 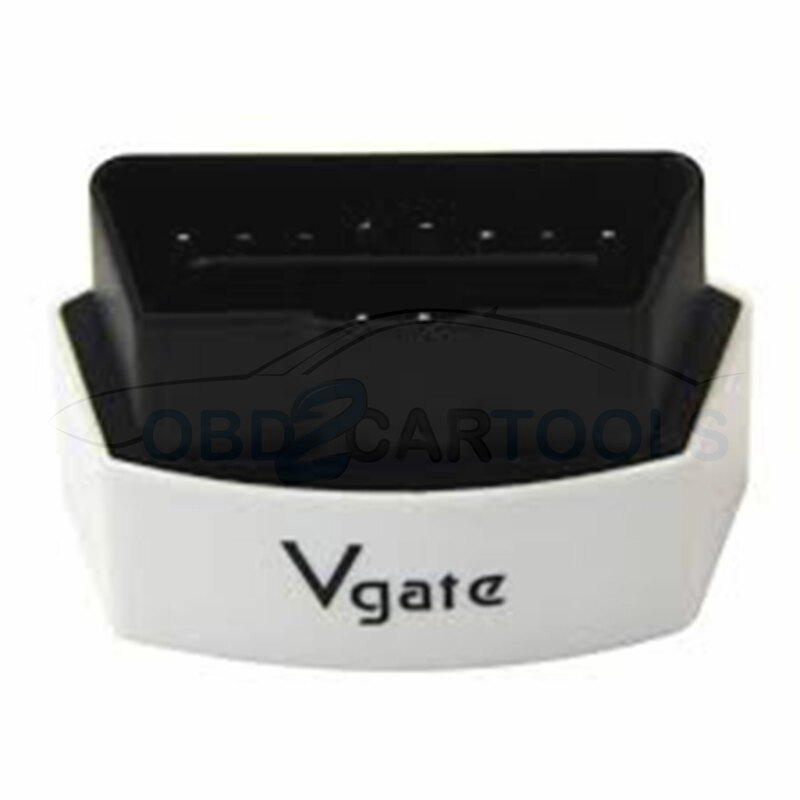 From now on the heavy duty trucks also have their own small-scale diagnostic tool.